Welcome to RFC Grassroots/Rep Program! Grassroots is the base from which all rep programs in Ontario are built . Our Grassroots teams develop through year round training and participating in competitions at the District Level. Our Grassroots teams participate in South West Region Soccer League, run by South West Region Soccer Association. 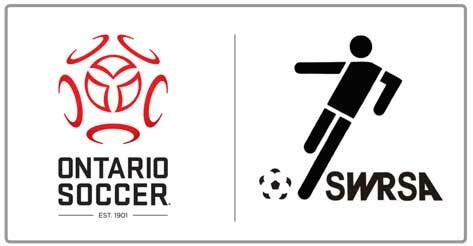 Our U13 and up Rep teams participate in the South West Region Soccer League or the Regional level soccer league, dependent on team performance and admission criteria. Rockwood FC fields Grassroots teams U8-12 and Rockwood FC Rep teams U13-21 based on interest and resources. I will be spending 24 weeks with every team indoors leading these sessions with our coaches implementing the system I have been using in the Elite program. Our training follows guidelines as set out by the CSA, focuses on knowledge,cognitive understanding, skills development and a total understanding of this game. All players will receive an education at RFC that rivals any club at any level in Canadian soccer. 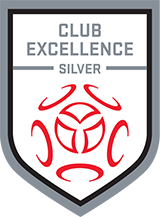 This past year RFC has had 3 teams promoted; invitations from national academies to partner with us; 9 players invited to the Ontario Provincial tryouts and 2 to TFC Academy tryouts. My full-time position as Technical Director is going to allow RFC to move to the next steps in the evolution of player excellence and development and I am so excited for the changes this coming season and to be working with all of RFC’s Coaches, Players and Parents. Teams set their own sponsorship rates, and monies collected are 100% for team use under the Club financial guidelines.